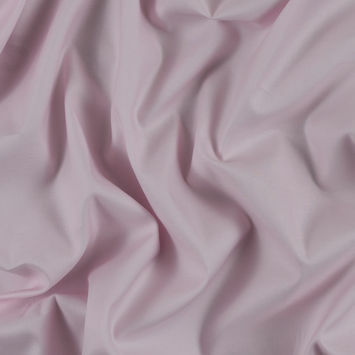 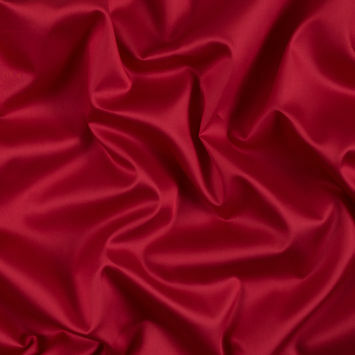 Egyptian Cotton Fabric refers the extra long staple (ELS) cotton produced in Egypt. 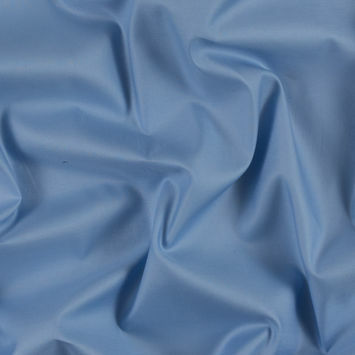 Cotton Staples (fibers) tend to grow extra long (1 ¼ to 2-inch fibers) in Egypt' warm climate. 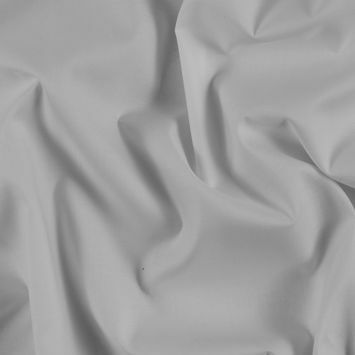 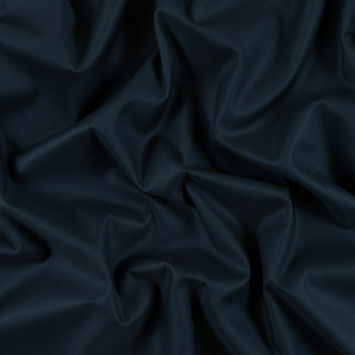 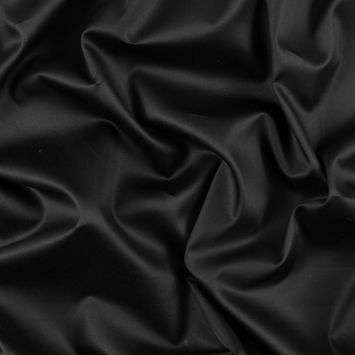 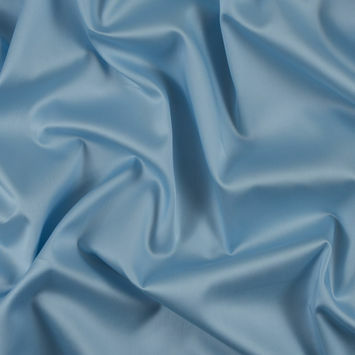 Pure Egyptian cotton can create very high-quality fabrics that provide outstanding durability and hand.